Isaac Ratcliffe had 2 goals and 1 assist in series-clinching 6-3 Storm win over the Knights in Game 7. 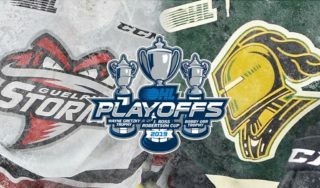 The London Knights and visiting Guelph Storm will settle their Western Conference Semi-Final Series in Game 7 tonight. 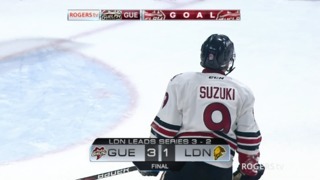 Nick Suzuki scored a goal and two assists in a 5-3 Storm game 6 win over the Knights. 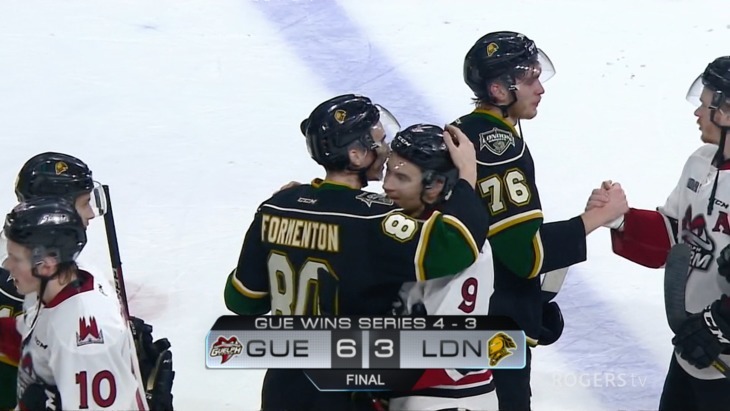 Nick Suzuki scored twice in a 3-1 Storm win over the Knights in Game 5.